To ensure that our quality is at the level we want – and that you have the right to demand – we have been carrying out systematic work on quality for many years. By having a well-integrated quality system across the business we gain control of what can be further improved, not only in terms of packaging solutions. We are also constantly improving our security of delivery, communication and advice so that you, the customer, receive the highest quality in every contact with us. 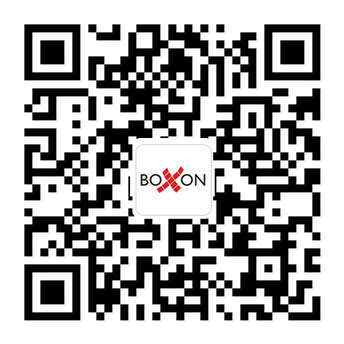 Boxon China was certified to ISO 9001: 2015 Quality Management System by Beijing East Allreach Certification Center Co., Ltd recently. ISO 9001:2015 is an international quality management system that provides guidance and tools for companies and organizations who want to ensure that their products and services consistently meet customer’s requirements, and that quality is consistently improved. Boxon China applies ISO 9001:2015 to daily business operations and employs the Plan-Do-Check-Act cycle at all levels in the organization to enhance the ability to satisfy our customers and to provide a coherent foundation for growth and sustained success. Read our news about it.